If your brand is not on Instagram, then it should be. Instagram is the future of business and it is so simple to use. As a small business owner, marketing your business on social media is so important. Having an active, growing Instagram audience can drive traffic back to your website and increase sales! Many business owners don’t have the time to manage their social media marketing, in particular, Instagram. 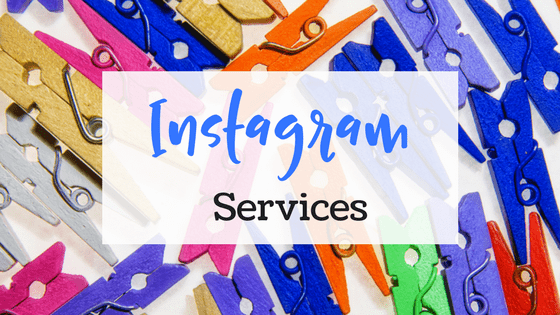 Many require an Instagram management service to help them build a social reputation which can help them gain followers, boost their popularity to effectively promote their business. Connect with your Target audience with the correct use of hashtags.